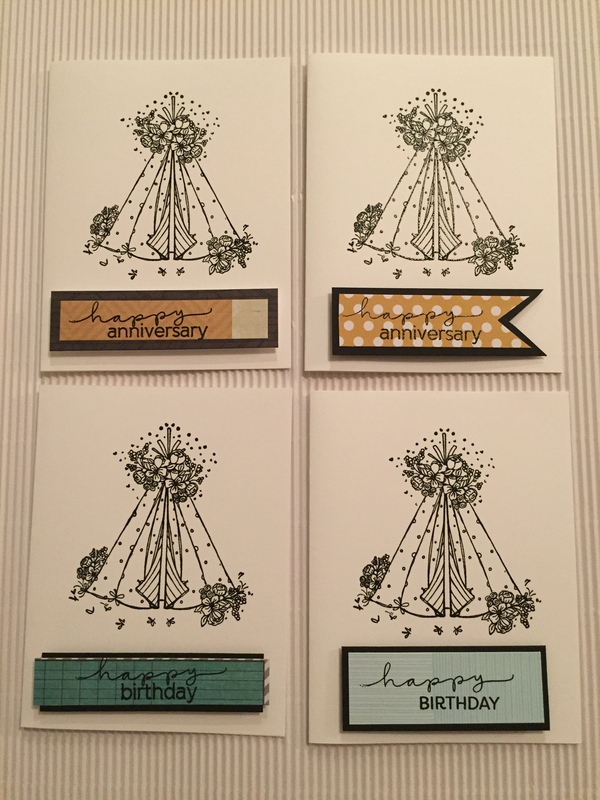 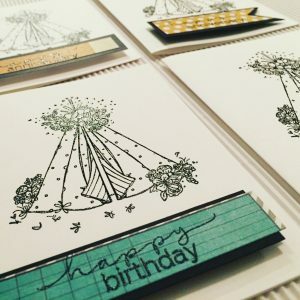 Beautiful teeppee and flowers flourish stamp. 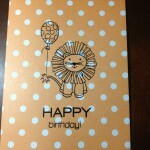 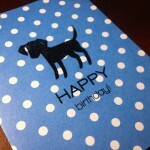 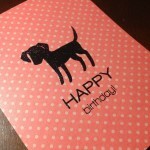 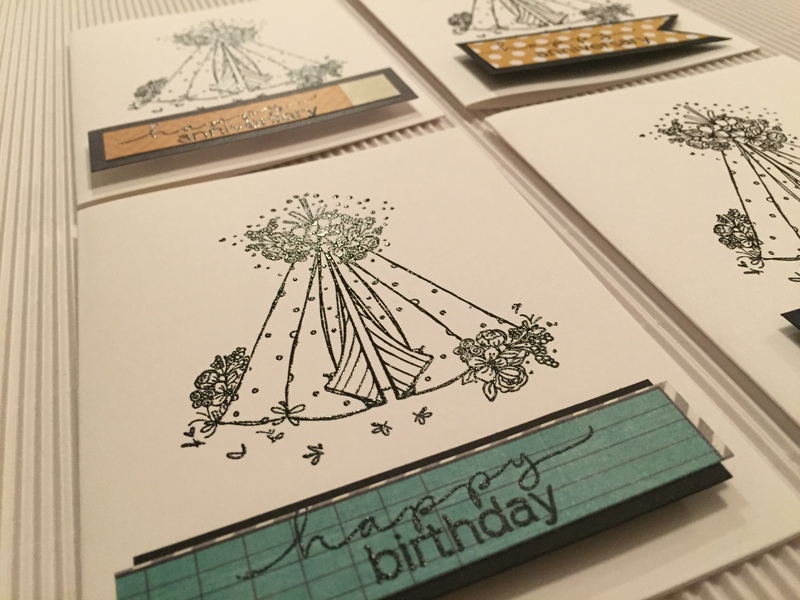 “Happy Birthday” on white cardstock. White envelope included.